Helen Palmer, the sister of 1st. 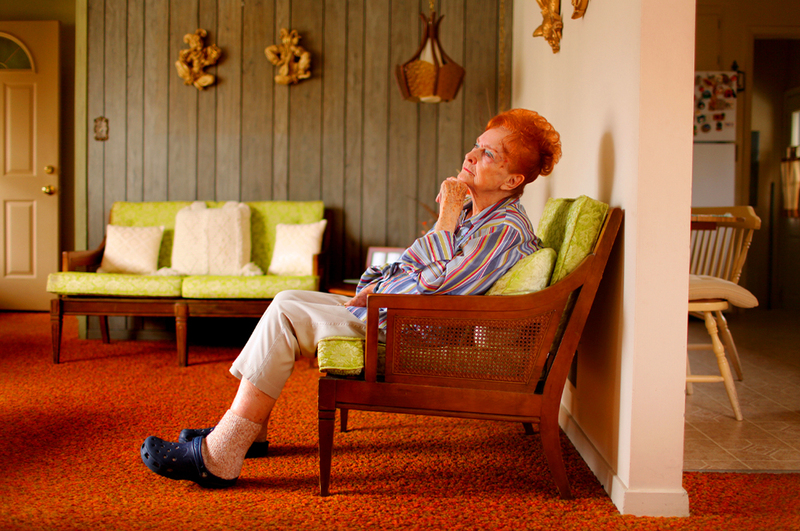 Lt. Jack Saunders, pauses while reminiscing about her brother at her home in Ogden, Utah. Saunders was a POW during the Korean War where he died in the 1980's. After DNA analysis state officals were finally able to return his remains to Utah for burial.